Epistemology/Adorno/Grenz: the epistemology pushes from itself to dialectics: the concept of the non-conceptual cannot linger in itself, the epistemology. Namely the epistemology is forced to the reality of philosophy (Negative Dialektik, p. 139). Epistemology/Adorno: in the epistemology in the concise sense, the relationship between the object and the subject itself becomes thematic. With this, it is reflected on how thinking of the subject works on a thought object, how knowledge with validity or truth can tell something about a thought. 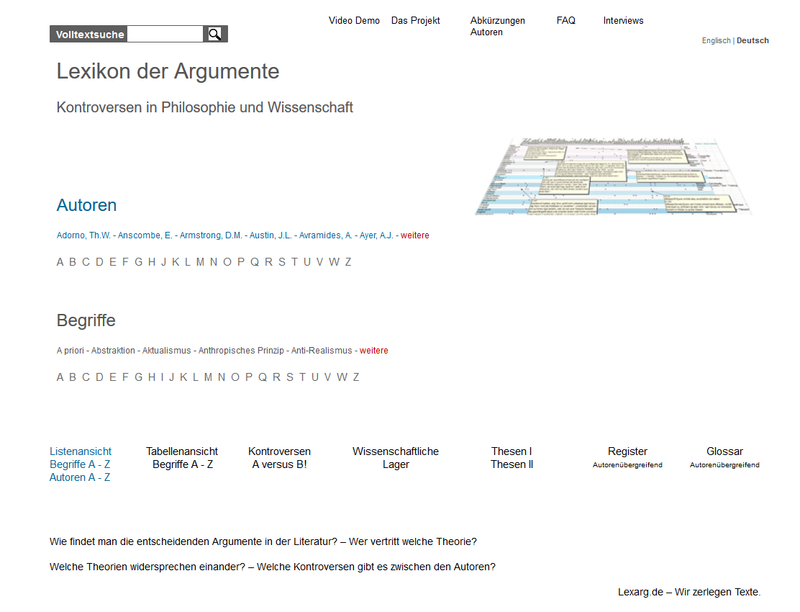 Hegel/Adorno: in him, the epistemology is called logic. Logic becomes a metaphysics overall in idealism. (G.W.F. Hegel, Wissenschaft der Logik, I, p. 46). Epistemology/Idealism/Adorno: thus claims to be the doctrine of the Absolute. This is, in essence, already so in Kant's case, at least negative, since reason itself is exercising criticizing itself. Epistemology/Adorno: it cannot reach the moments which are those of pleasure and displeasure. This is a sign that it does not actually correspond to what it claims, namely, the full reproduction of the content of consciousness, the phenomenology of the mind (spoken with Hegel). (> Positivism/Adorno).